1300 Meteor Rentals is owned and operated by Addison (NQ) Pty Ltd, a private company based in Townsville North Queensland, Australia. Michael and Lyn Addison are the owners and Directors, with Michael as Managing Director and Lyn the Administration Manager. 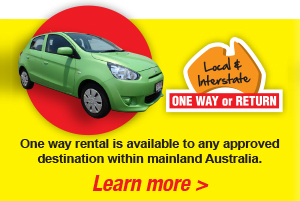 Update, issued 14.03.19: The business of 1300 Meteor Rentals is in the process of being sold to Addison (Aust) Pty Ltd, with David Addison (son of Michael & Lyn) as Managing Director. The transition to 3rd generation ownership commences on the April 1st 2019. Other than a change in Company name and bank account details all other details (branch addresses, phone numbers, email addresses) will remain unchanged. David Addison is currently the General Manager, and has been heavily involved in the business since 2007, in recent years as the Fleet Manager and more recently as the General Manager. The business had its origins in house building, with Michael's father Brian Addison starting a home building business in Townsville in 1960, trading as Planet Homes. Prior to that Brian was a builder in Tasmania before moving to the uranium mining township of Mary Kathleen (near Mt Isa a ghost town since the mid 1970's) in 1956 with the family in tow. Brian built the houses in this township, from 1956 to 1960. Sign from the early 1960's note the 4 digit phone number! Planet Homes specialised in both local built 'in situ' and transportable homes', with the later being sold all over the state and the northern territory. The present day company was incorporated in 1970 by Brian. Michael Addison commenced employment with the company as a carpentry apprentice in 1971 after leaving high school, and became a registered builder in 1977. The nature of the work associated with the transportable home business resulted in Michael working in such diverse areas as Burketown in the Gulf, Mt Isa, Gunpowder (Mt Gordon) via Mt Isa, and Walhallow Station in the Northern Territory. Our involvement in the vehicle rental industry began in 1982 after purchasing a hardware company and having some spare trucks sitting around as a result. The trading name at that time was Planet Car & Truck Rentals a sister business to Planet Homes and Planet Hardware. We moved to our current location at 329-333 Ingham Road Garbutt Townsville in 1992. We established our Cairns operation in 1986, in Bunda Street opposite what is now the Cairns Central Shopping Centre. In 2000 we relocated to our current premises in Portsmith, and built our current purpose designed facility on this site in 2003. 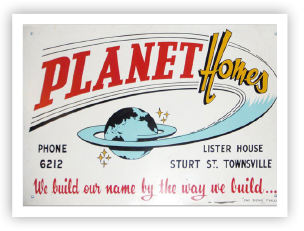 In 1988 we sold the building business including the trading name Planet, which neccessitated a name change with Meteor Car & Truck Rentals the result. Same number of letters, and the same connotation up there with the stars and planets! 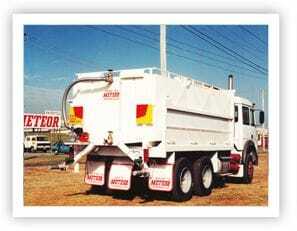 In the same year we established Meteor Body Fabrications, building all types of truck bodies including trays, tippers, stockcrates and water tanks for individuals, dealers and local government. 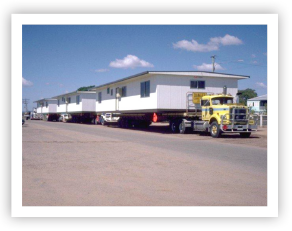 Being a builder by trade and having extensive experience with transportable houses and the trucks and machinery that go hand in hand with such an operation made the transition from the building business a relatively straight forward affair. Brian retired in 1992 and the company was purchased by Michael and Lyn Addison becoming a second generation business in the process. At the same time we cut back the operations of Meteor Body Fabrications to building bodies and trailers for Meteor Car & Truck Rentals only, so management could concentrate their efforts on the latter as the principal activity. In 1996 we established our Mt Isa branch, on the Barkly Highway. 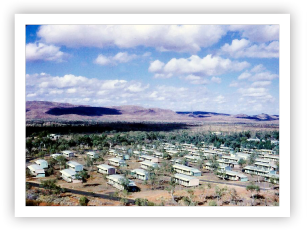 Given our past association with nearby Mary Kathleen and extensive building history with transportable homes in the region Mt Isa and western Queensland was well known to us. In 2013 we moved to our own premises opposite the local airport. Following rapid growth in mid to the late 2000's we purchased our dedicated Administration office in Pilkington Street Garbutt Townsville in 2009, giving us a far more efficient base to work from. 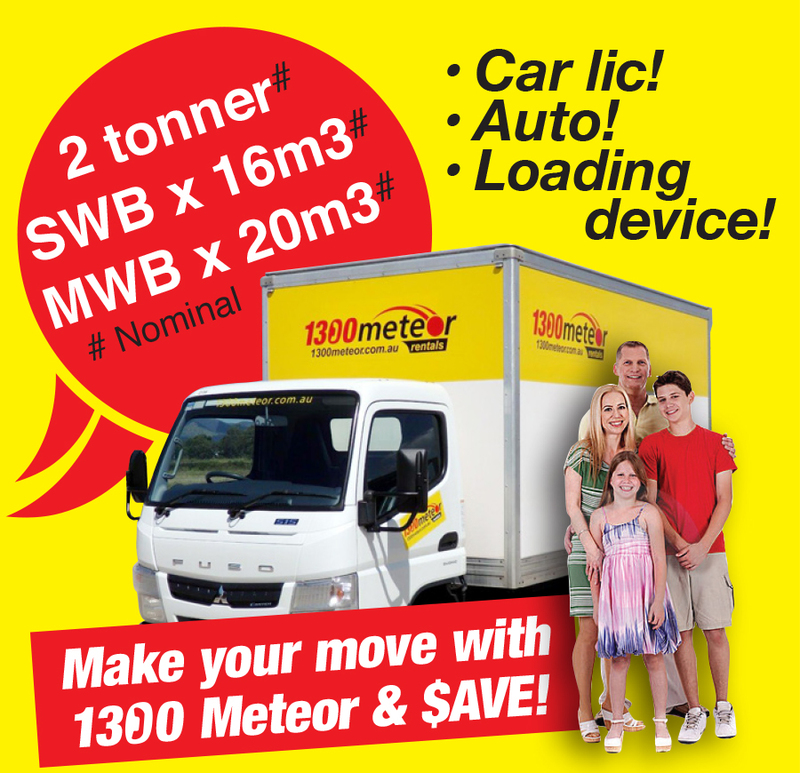 In mid 2015 we changed our trading name once again, to 1300 Meteor Rentals - to reflect our 1300 phone number and domain name while at the same time shortening it up to make it easier for our clients to remember. We believe our company enjoys a reputation for honesty, integrity and professionalism within the vehicle rental industry and with our clients. Great locations, quality vehicles largely purchased new and generally disposed of within 3 to 4 years (to ensure reliability and to provide latest features), and great staff offering professional service all contribute to our image. With David Addison (son of Michael & Lyn) acquiring the business of 1300 Meteor Rentals commencing April 1st 2019, the family tradition continues under 3rd generation ownership!